A pint, glass of wine or morning coffee? 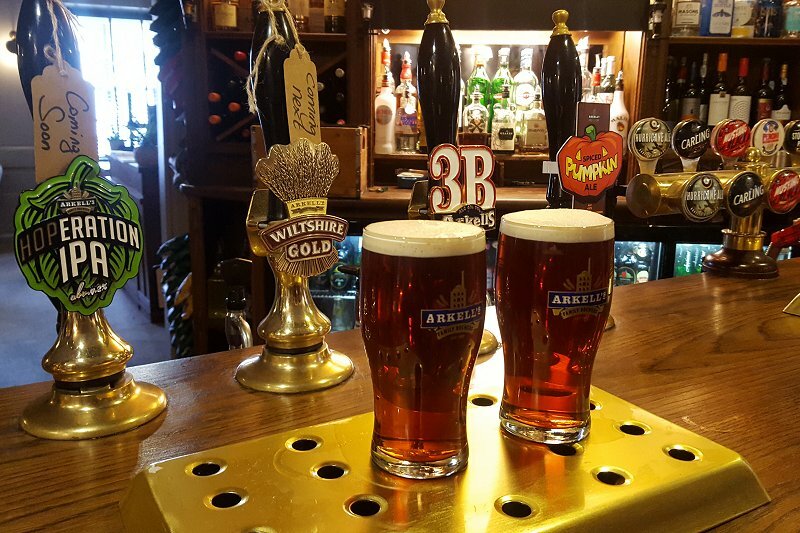 The choice is yours at the bar at The Angel Hotel in Royal Wootton Bassett. Our relaxing lounge is ideal for meeting up, browsing emails or reading the papers while enjoying a freshly-made latte. In winter, our real fire provides a welcome retreat from the cold outside. 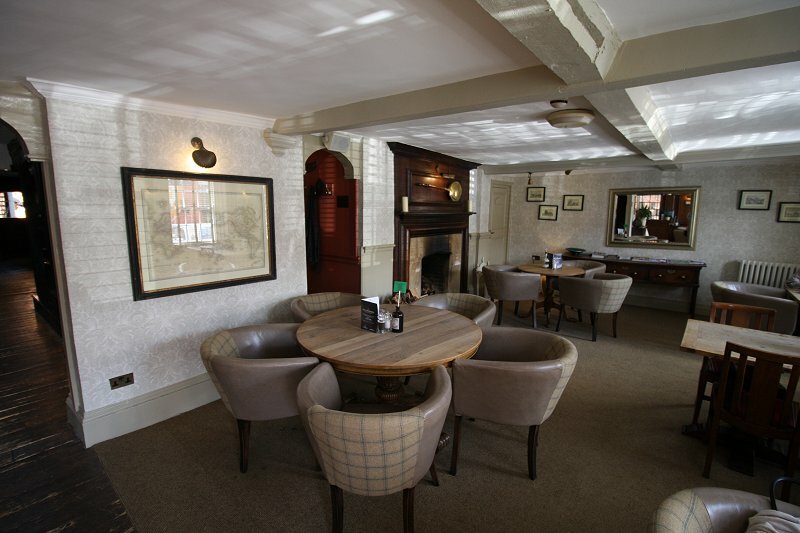 As you'd expect at The Angel, our bar offers something for every taste and thirst.  Choose from our house beers, plus a constantly changing range of guest ales. 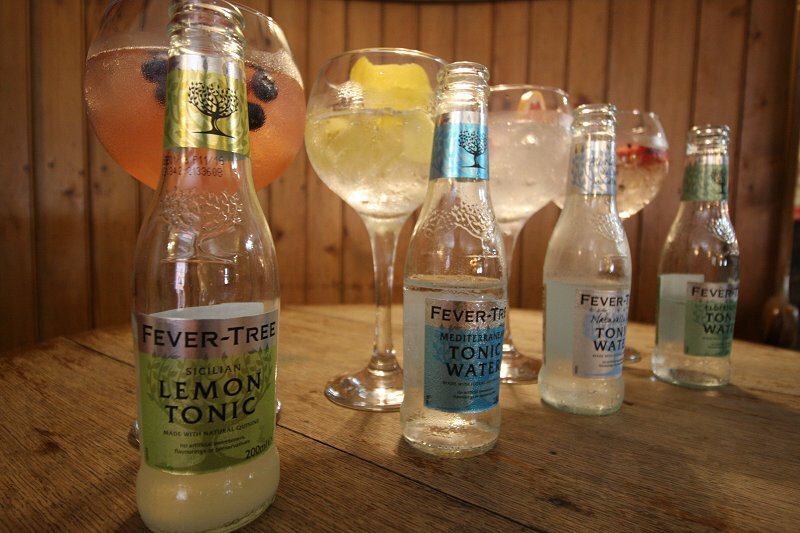 Our selection of wines by the glass is also extensive with a very good choice of fizz and champagnes available, plus for G&T fans a wonderful list of premium gins to try with Fever Tree tonics. 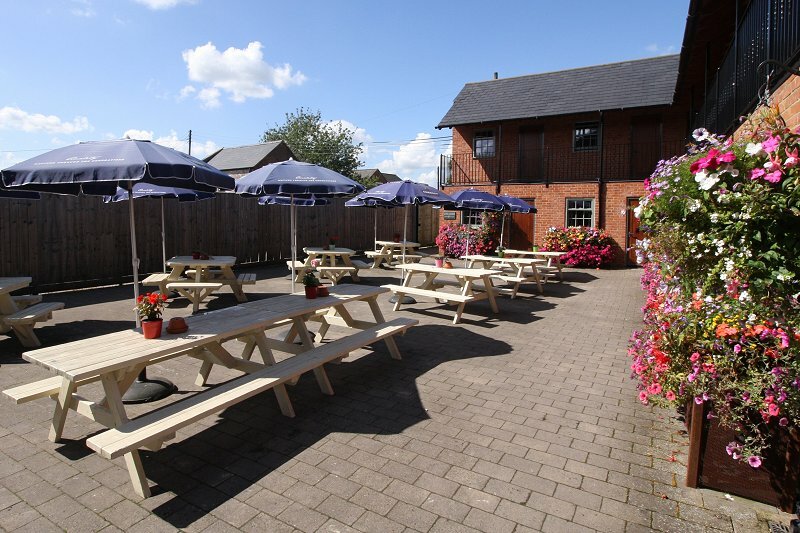 When the sun's out, our courtyard terrace makes the ideal place to enjoy a tipple and a breath of fresh air.